It's the last weekend of the year and there's still plenty of fun things to do around The Town. 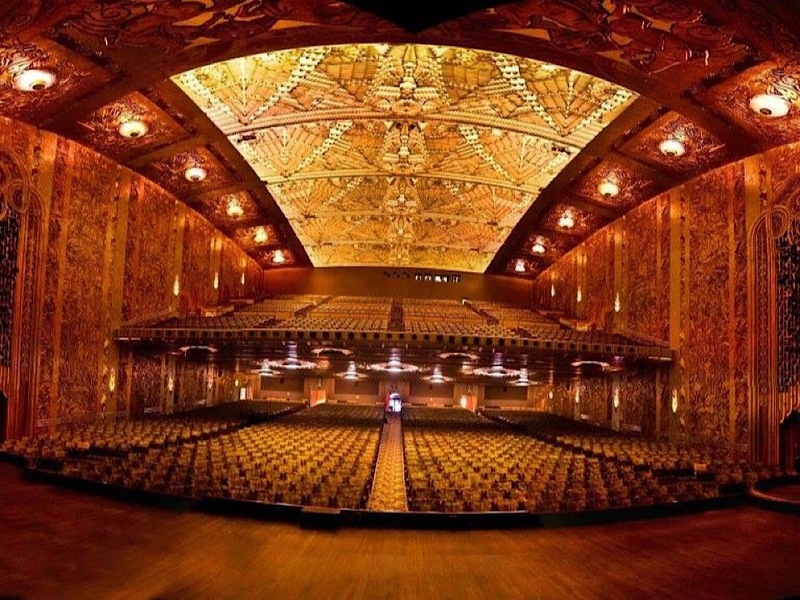 On Friday, check out a cult classic movie screening at a historic theater, catch some laughs at an Oakland comedy staple, and round the weekend out with a day at the museum. For one night only, check out Mel Stuart's 1971 classic "Willie Wonka & The Chocolate Factory" on the big screen at Paramount Theatre of the Arts. Part comedy, musical and social commentary, the film follows a young Charlie on a magical journey through the secretive world of Willie Wonka's chocolate empire. 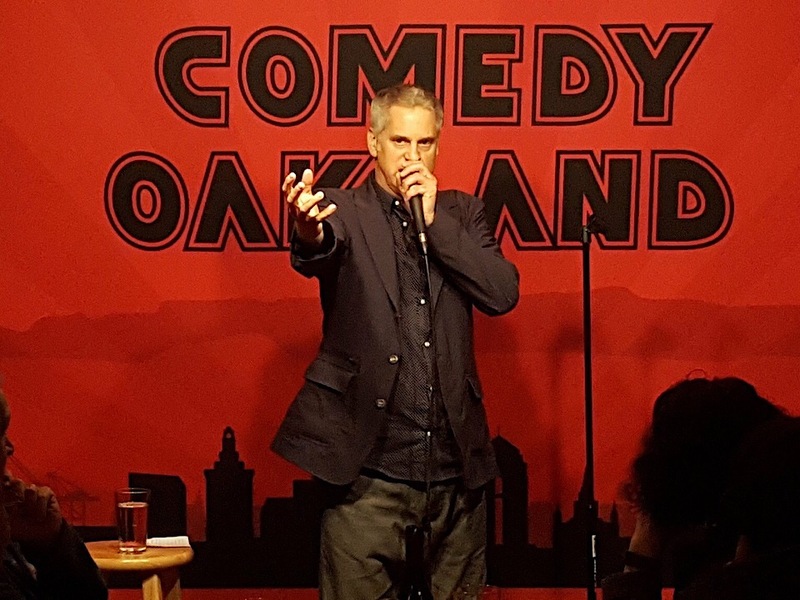 When: Friday, Dec. 28, 4 p.m.
Join comedians Ben Feldman, Samson Koletkar, Becky Lynn, Joe Tobin and more for Comedy Oakland's "The (Not So) Late Show." 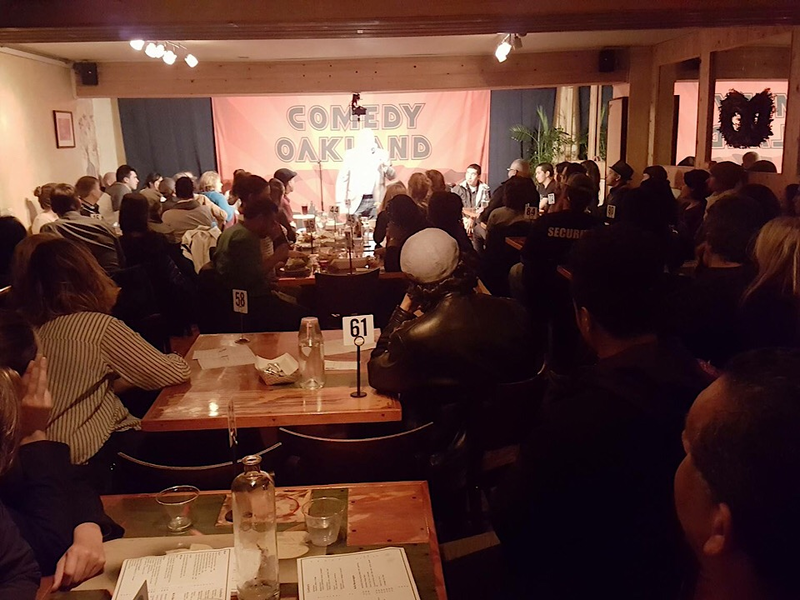 Founded nearly a decade ago by Koletkar -- the "world's only Indian Jewish stand-up comedian," according to the venue's website -- Comedy Oakland features an array of up and coming comics alongside industry pros. When: Saturday, Dec. 29, 9:30-11 p.m. 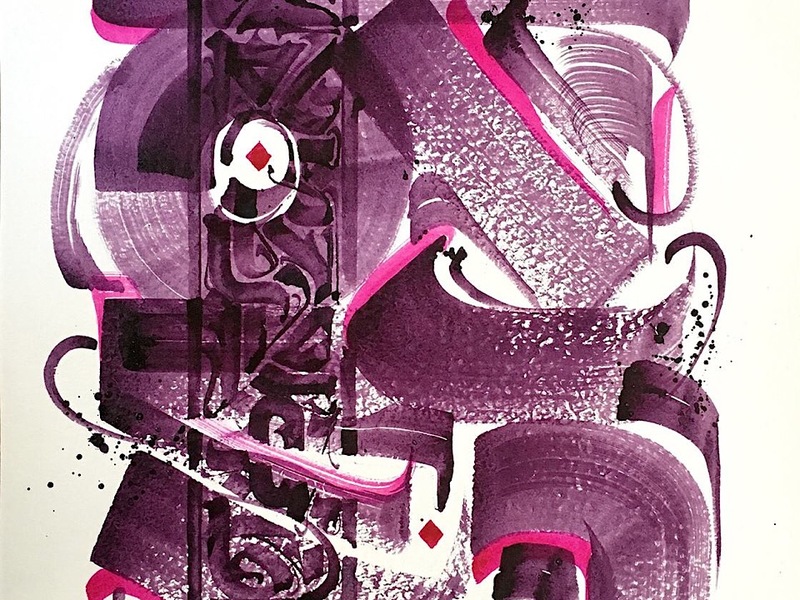 Finally, the fifth annual Calligraphies in Conversation exhibition continues into its final three weeks at the Oakland Asian Cultural Center. This year's exhibit, called "Crossing Boundaries," highlights Asian and multicultural calligraphy, ceramics and cuisine, with free workshops, demonstrations and artists talks. When: Open to the public daily until Jan. 16, 12-6 p.m.